Davidson Brothers to Headline Manjimup Festival. The town of Manjimup will be alive with the sound of music this spring, with world-class bluegrass act ‘The Davidson Brothers’ set to headline the Manjimup Bluegrass and Old Time Music Weekend sponsored by Healthway, presenting the LiveLighter healthy lifestyle message. 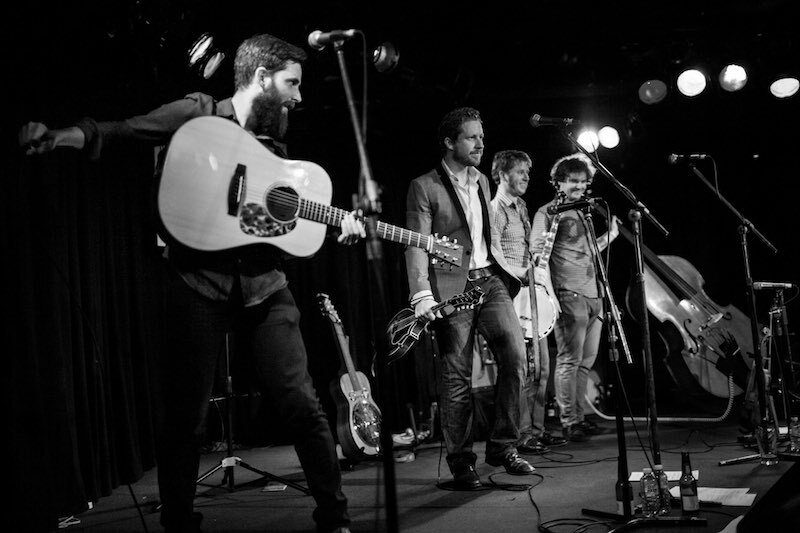 The award-winning duo, features brothers Hamish and Lachlan Davidson from Victoria, who will be headlining at the Saturday night concert at the Manjimup Town Hall between 30 September and 2 October 2016. Having performed in prestigious festivals and competitions across Australia and the USA, the Davidson Brother’s performance in Manjimup will be a first for Western Australia. This exclusive event will a treat for all music lovers, with the brothers holding a swag of Australian Bluegrass Championships, Golden Guitar and Tamworth Country Music Festival Awards between them. Joined by the talented Jacob McGuffie on guitar and Louis Gill on double bass, the Davidson Brothers and Band will feature a number of times over the 3-day event. A family-friendly hit from 2014, a Bush Dance will again be held on the Friday night, with the Davidson Brothers and Band providing live music. Supporting the Davidson Brothers on the Saturday night concert will be Old Time duo Ash (guitar) and Andy (fiddle and mandolin), with special guest Jeremy Marcotte on banjo. This will be the third time this biennial event has been presented. The Manjimup Bluegrass and Old Time Music Weekend is focussed on inclusive and family-friendly activities, with plenty of opportunities for everyone to join in the fun. Locals and visitors will be able to hone their craft by learning from both bands during ‘hands on’ instrument workshops on the Saturday and Sunday. For those a little hesitant about playing bluegrass music with others, or for those looking to build their jamming skills a “Learn how to Jam” session will be hosted by Jam Camps Australia’s certified Wernick Instructor, Greg McGrath along with Ed Lowe on Saturday. Children’s music workshops and other kid friendly activities will be held on the Saturday. Local musicians and the feature band will perform on the Local & Visitors Stage on the Saturday and at the Gospel SingOut on Sunday morning, both are free. A Classic Cars display and a Local Produce Market will again be a feature of the weekend. 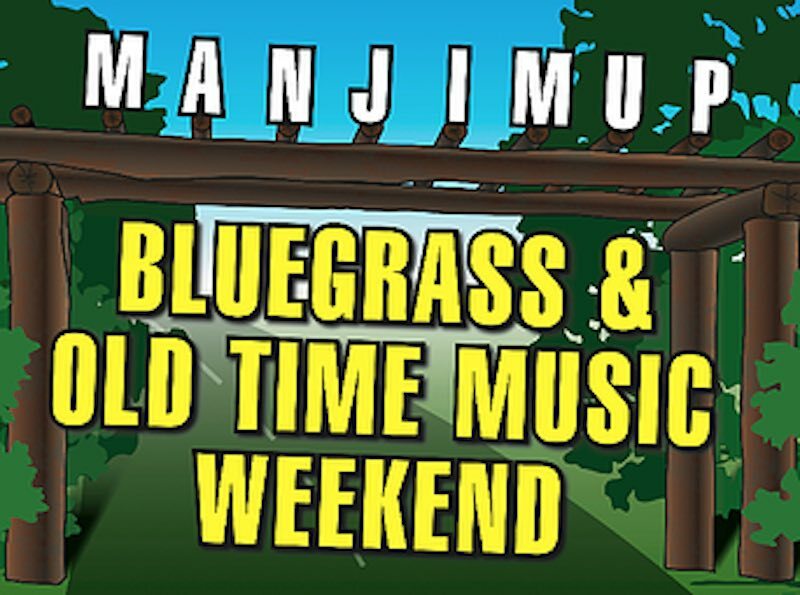 Anyone interested in attending the weekend, as a workshop participant, performer, busker or audience member, should head to the website www.manjimupbluegrass.com or contact info@manjimupbluegrass.com for tickets and more information.